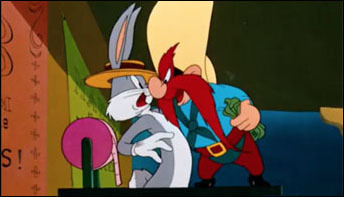 Today’s animation profile goes into an overview of one of the greats, Virgil Ross – whose work sustained an elegance and subtlety throughout his career. 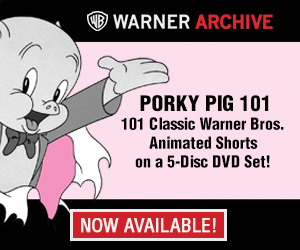 Continuing on in the last few years of the original Warner Bros. 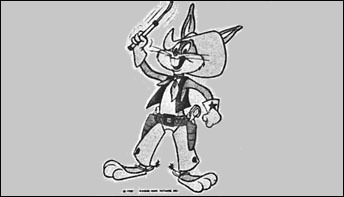 Cartoon studio… as seen via these in-house columns in the studio employees magazine, Warner Club News. 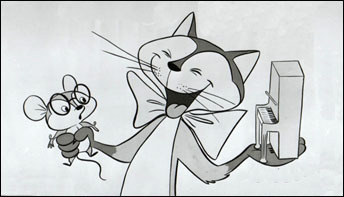 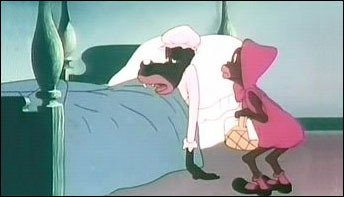 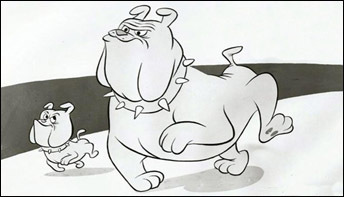 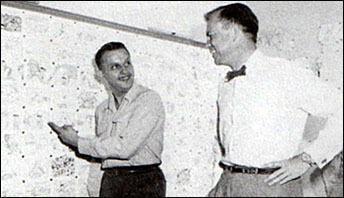 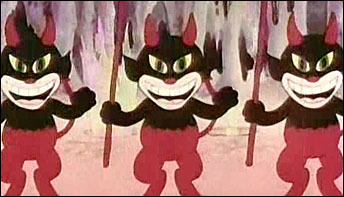 The most recent of the Censored Eleven cartoons from Warner Brothers – and the only film among the eleven to have been produced by Eddie Selzer. 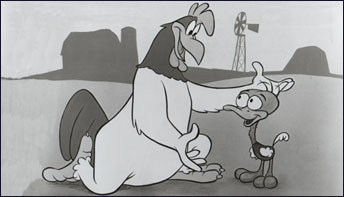 The Looney Tunes staff moves into a new building on the lot – and Gerry Chiniquy was a child movie actor named Monte Clare? 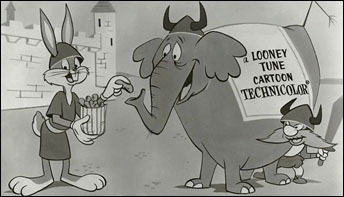 We continue on with the second half of 1954 with five more months, scattered throughout the year, of animation columns from the Warner Club News. 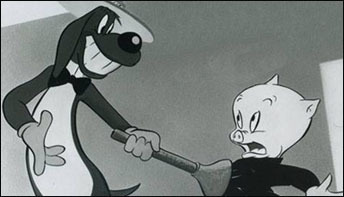 Once again an overload of Paramount submissions, two really good Warner Bros. cartoons, a visually spectacular Donald Duck and an independent film from John Wilson.